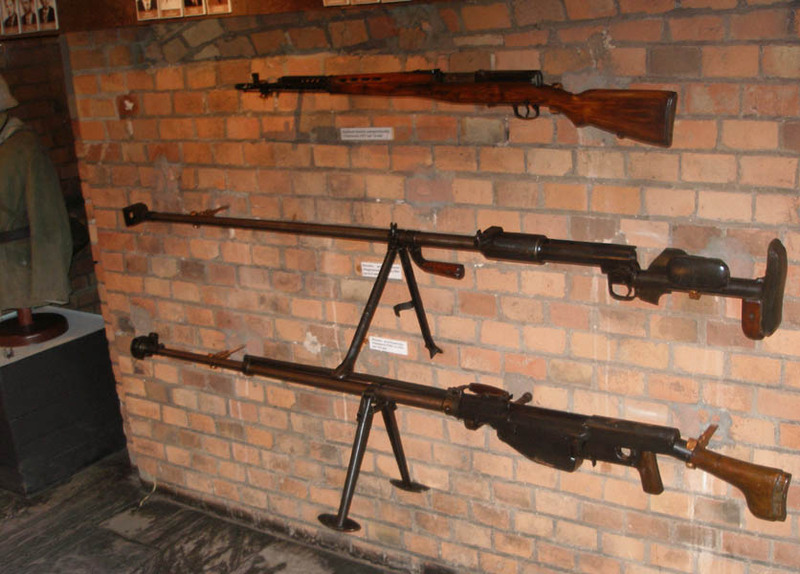 The Poznan Army Museum is located at the citadel in Poznan. The museum has a good collection of tanks, self-propelled guns, military vehicles, uniforms and hand weapons. The museum also includes a few aircrafts. A tracked armoured vehicle displayed at the Poznan Army Museum. 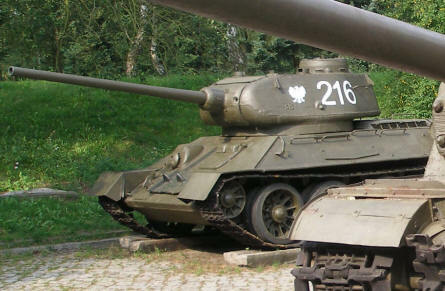 A classic World War II T-34 tank displayed at the Poznan Army Museum. 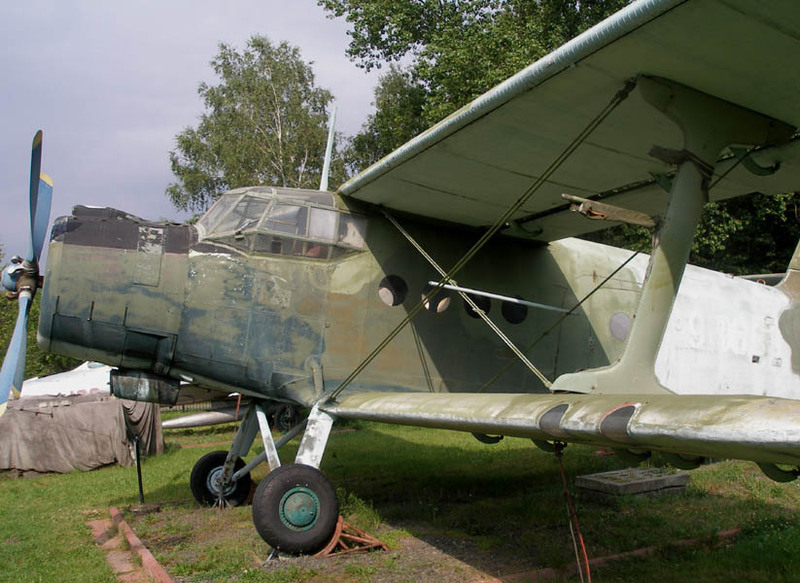 An Antonov An-2 displayed at the Poznan Army Museum. 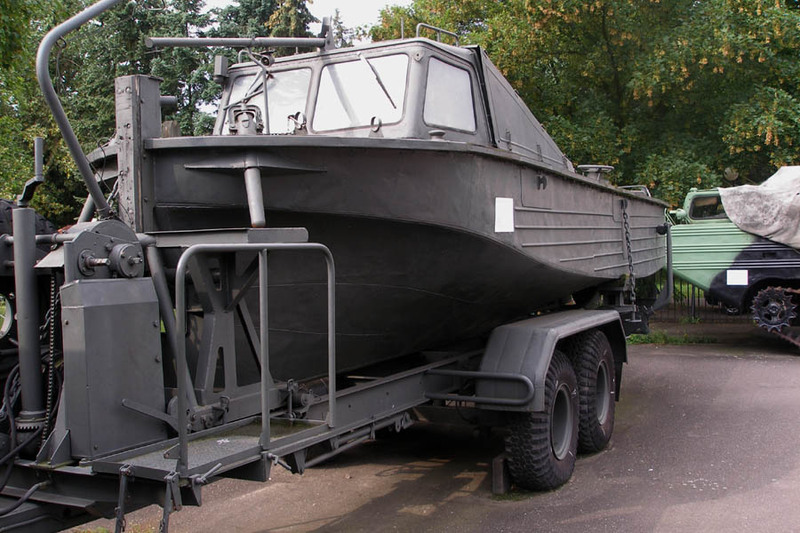 A military power boat displayed at the Poznan Army Museum. A rifle and some anti-tank rifles displayed at the Poznan Army Museum. 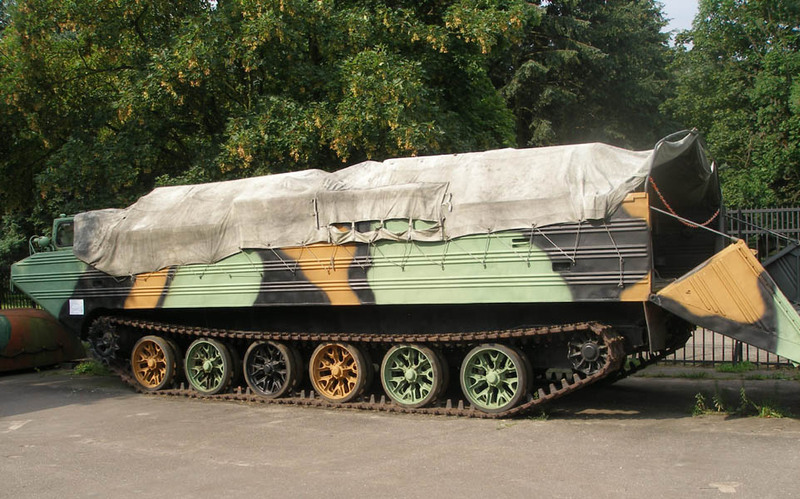 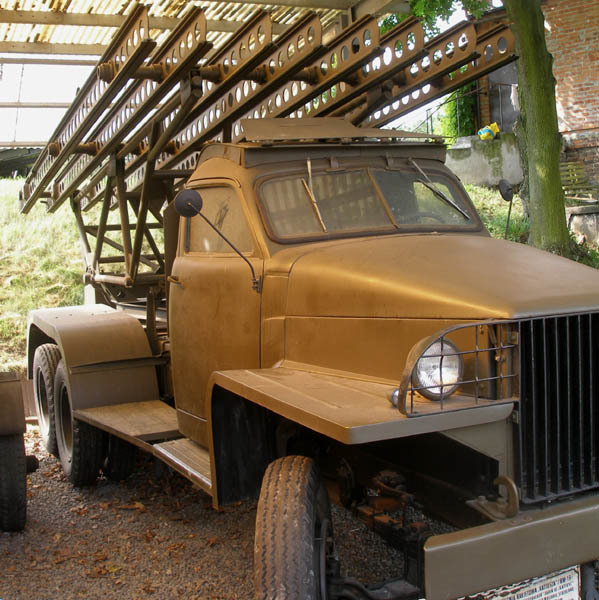 A classic Russian BM-13N Katyusha rocket launching truck displayed at the Poznan Army Museum.